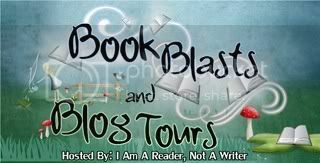 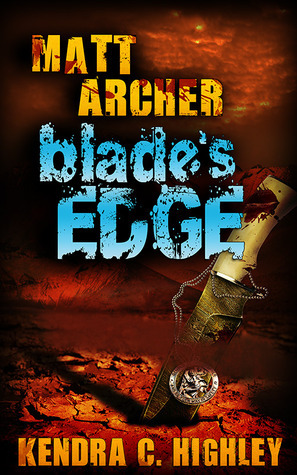 Ginger High- Books R Us: MATT ARCHER: BLADE'S EDGE BOOK BLAST GIVEAWAY- WIN $50 PAYPAL CASH OR AN AMAZON GIFT CARD. 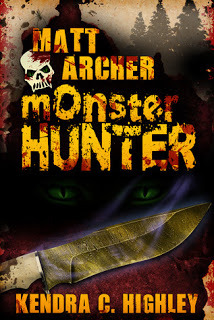 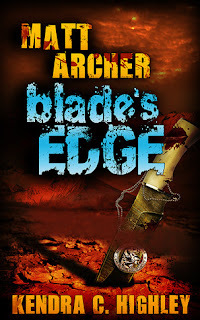 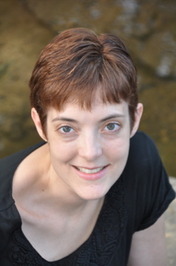 MATT ARCHER: BLADE'S EDGE BOOK BLAST GIVEAWAY- WIN $50 PAYPAL CASH OR AN AMAZON GIFT CARD. 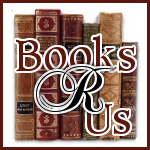 This book looks really cool, thanks for sharing!